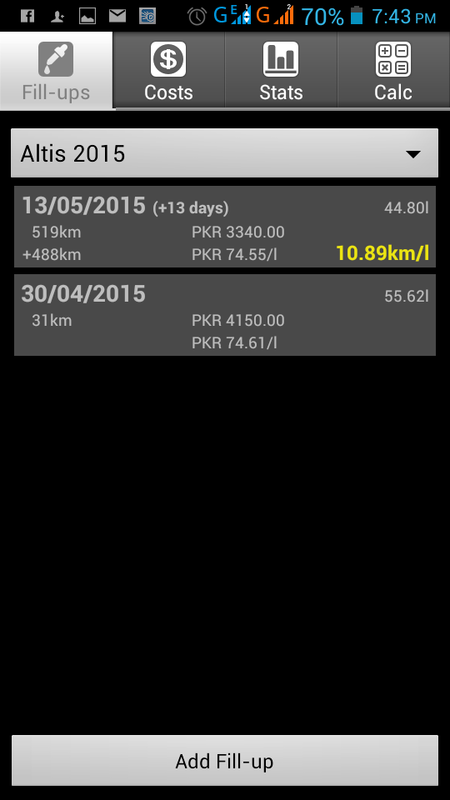 Why low on Motorway ? Its due to that hopelessly useless 5th gear, which spins the engine to 4k RPM at 120 km/h. Both 9th and 10th gen local Corollas had this problem; I am fairly certain that 11th gen 5spd models use the same gearbox. 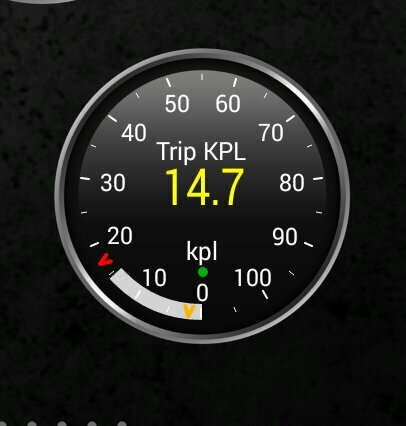 Best fuel average gotten so far was 25 KPL with cruise control on, with AC on, at 45 KMH and with 4 people on-board. 13-16 KPL in city (frequent braking, full time AC; I never turn it off). 14-18 KPL on motorways (full time use of AC, cruise control never used). goes 82-3@ 2500rpm on 5th gear. and giving aprox 12-12.5kmpl on long @2500rpm. but if i go fast like 100-110kmpl average drop to 10kmp/l. and in city just 7-8. ALL WITHOUT A/C. PATHAN SAY ITS SPORTS ENGINE. I HAVE INSTALLED NGK PLATINUM (NEEDLE TYPE) PLUGS IN IT. Brother there is written 5e before engine number. 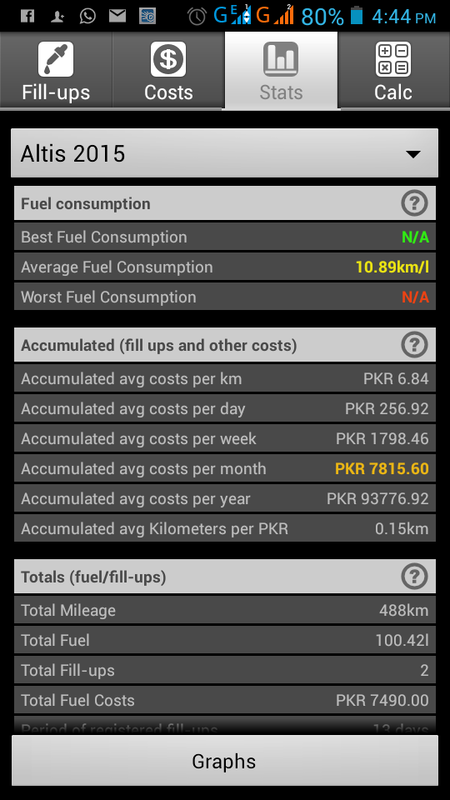 And please suggest how to increase fuel consumption....or do u think its ok for it? Performance tips please and fuel consumption. 5e is OBDII. You should diagnose with a diagnostic tool. Cant believe they would do such a thing. I think a 5th with that ratio is meant for a 6-speed gearbox where the 6th gear is the cruising gear. 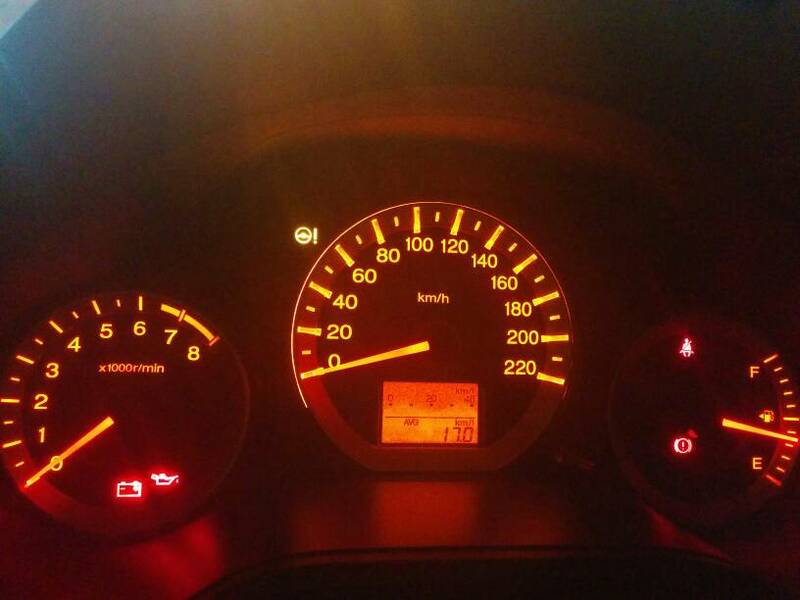 Even my 95 rolla with transplanted 5afe goes below 3k at 120kph - we had 15.5kmpl with driving inside lahore as well - while cng apparatus was strapped on. oh okayy,,,,n mech say it cannot be diagnosed. because of alteration. and plz tell how to increase average. And i found black carbon deposit in silencer, oil is okay i just installed new RINGS and other engine work. N i it didn't have any kind of smell. Just black powder type. most probably your ecu is not wired up correctly. especially the power wires, one is always on (keeps alive ecu memory) and other wire is with key-ON. You need to get that sorted out, otherwise every time vehicle switches off ecu memory will be erased, and every time it starts again it will have to re-learn everything which decreases fuel economy. 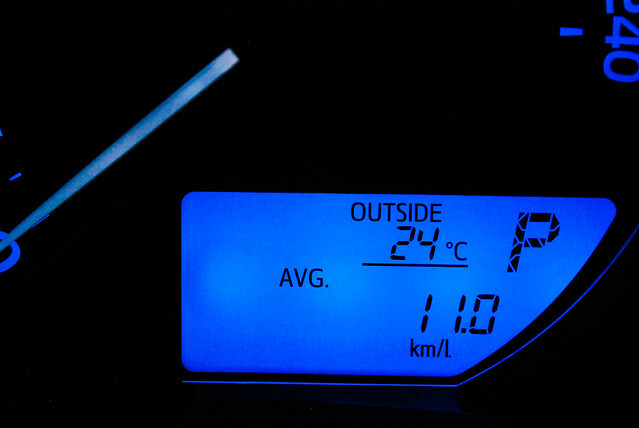 Our City 2012 M/T 1.3L is doing 17km/l. With a light foot on city roads..